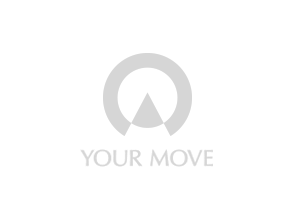 Your Move Ilkeston is situated on the heart of Bath Street surrounded by shops, bars and local businesses. There is ample parking facilities in the town and also great transport links with buses and the local train station. We are situated between junctions 25 & 26 of the M1. Ilkeston is an established market town and is the third largest town in Derbyshire. Until recent years Ilkeston was a mining town and also had a prosperous iron industry. The town hosts the annual Ilkeston fair which is one of the oldest and largest street fairs in Europe. The fair attracts thousands of people when it rolls into town with some of the biggest and best travellings rides in the country.